In March of this year, I listed a tenant-occupied property at 898 Carolina Street for $1,595,000. It closed recently. 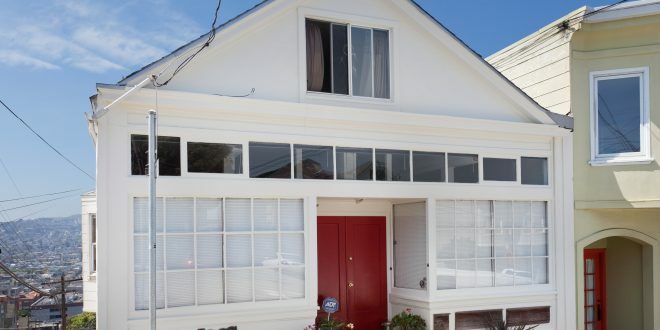 It was a Victorian two-unit property with downtown and Twin Peaks views at the top of the hill at Carolina Street in Potrero Hill. It had great development potential and an upside in rents but needed some work. The lucky buyer who prevailed beat out 6 other offers in a multiple offer situation. It sold for more than $400,000 over the asking price. If you have an investment property you would like to sell, I’d be happy to speak with you! Next: What’s So Bad About Real Estate Agents?